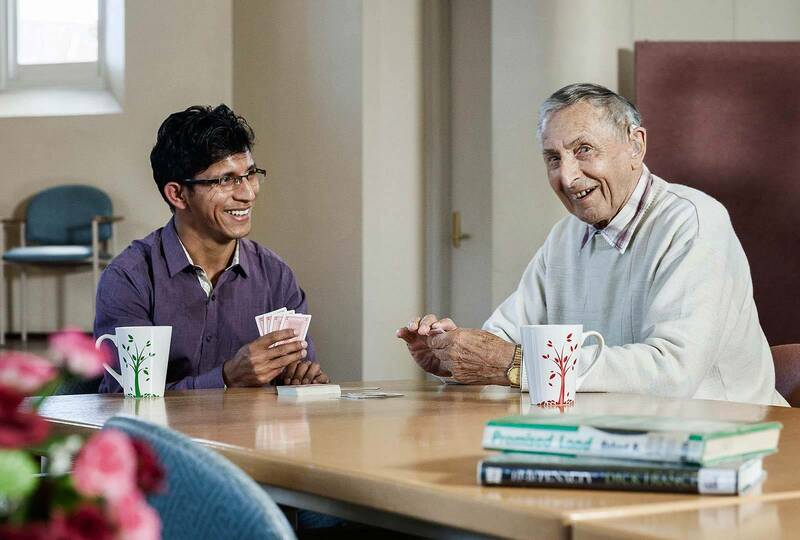 Activities and events offered by the Napier Street Day Centre are open to all members of the local community and seek to maintain social interaction amongst seniors, and assist with the independence of those living in their own homes. Located in the inspiring surrounds of the beautiful and spacious restored chapel area, the onsite programme offers a wide range of interactive lifestyle activities as well an array of bus trips and day excursions, all coordinated and assisted by fully trained staff. Day centre visitors can also enjoy tasty, nutritious lunches as well as morning and afternoon tea, all prepared on site by our skilled kitchen team under the supervision of Napier Street’s resident chef.